Distance learning can be very convenient, but what about when it comes to graduate school? What are the online education advantages and disadvantages when it comes to getting a master or doctorate degree online? Is it better to attend graduate school traditionally? Does the online experience take away from your ability to gain valuable hands-on experience or networking experience? Online education is more common than ever. In fact, many educators and policymakers view online education as the wave of the future. There are also plenty of technology advancements, as well as hybrid in-person and online programs, that allow students to learn in a hands-on way. Is an online graduate degree program right for you? 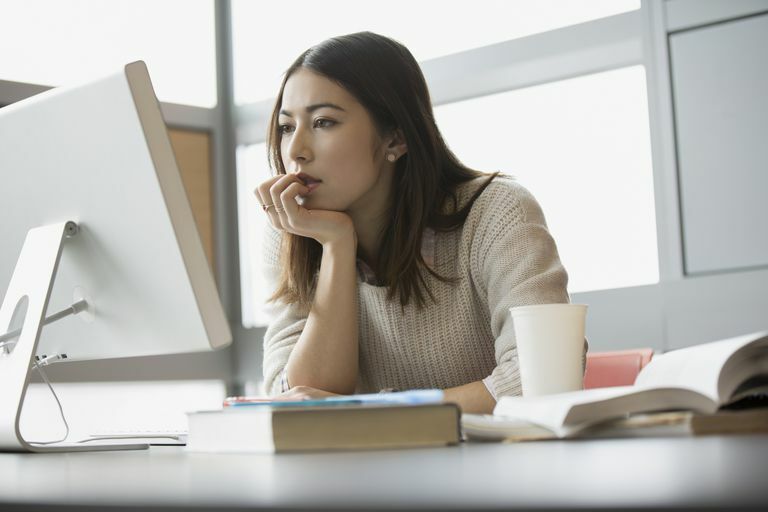 Consider the pros and cons of an online graduate program before you choose one. Accessibility: Attend online classes from anywhere. This is great because many graduate school students hold down full-time jobs in addition to studying. Not having to rush to class on a busy workday -- or a relaxing weekend day -- can be a perk. Flexibility: Work on classwork when it makes sense for you, as you are not tied to a class schedule in most cases. Interpersonal Breadth: Your peers will include students all over the country and even the world. This is also a great advantage for networking purposes. Cost: An online education does not require that you relocate to a new place or that you stop working full time. Documentation: Documents, transcripts, live discussions, and training materials are all archived and recorded so that they can be retrieved via mail, e-mail or the school's website for reading, downloading and printing at any time. Access: Instructors are available, respond quickly through email and generally are prepared to work with diverse students with a range of lifestyles and needs. Employment: If you attend an institution that is entirely online, you may find that you have to discuss the validity of your degree. Some people may not view a completely online program as being as authentic as a traditional or hybrid program. Information about the school's accreditation can convince employers of the program's validity. Communications: Most of your communication will be through email, which may not be the most effective method if you or the professor are better in person. You might miss the sound of an instructor or peer's voice if there are no audio sessions. Courses: Not all courses of study are easily available online. If you're interested in a more unusual field, you may have difficulty finding a source for a complete online education. 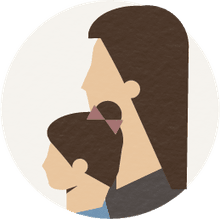 In-person responsibilities: Hybrid programs in which you attend some classes in person, or do some projects in person, are valuable but the time needed to commute to school or participate in them can detract from work or family responsibilities.